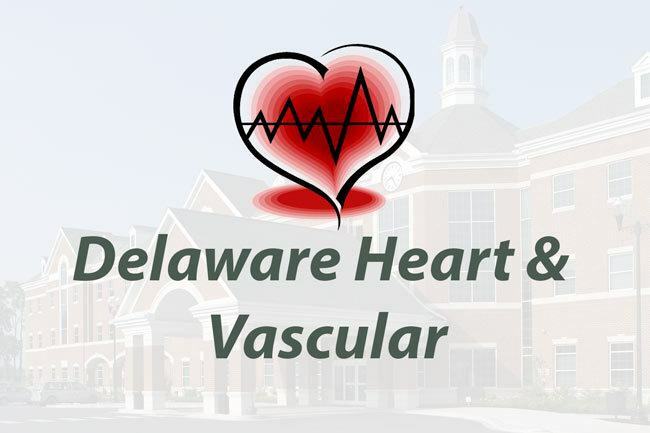 Delaware Heart & Vascular, P.A., is single specialty Cardiology practice located in Dover, Delaware. 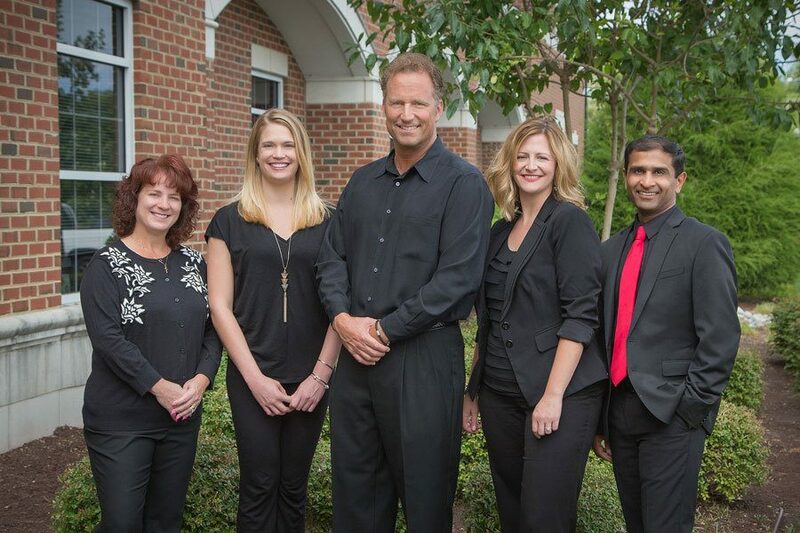 DH&V’s staff includes physicians Vincent D. Abbrescia, DO, Judith Rippert, DO, and Sanjeev Patel, MD, their Physician Assistants Sydney Scott, PA-C & Kristen Anderson, PA-C, and a wide array of highly skilled support staff. 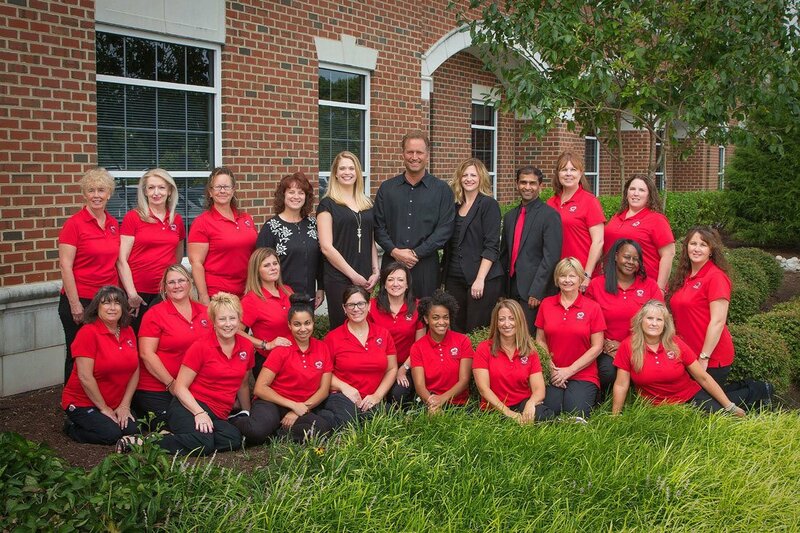 Dr. Abbrescia began practicing Cardiology in 1999, Dr. Rippert in 1997, and Dr. Patel in 2009. All three physicians are Board Certified in Cardiovascular Disease, and carry additional Board Certifications in Echocardiography, Nuclear Cardiology and Interventional Cardiology. All three physicians completed formal Cardiac Fellowship Training at nationally recognized and accredited tertiary care medical centers. They practice all aspects of Clinical Cardiology and provide state of the art advanced subspecialty Cardiology in a compassionate and friendly office environment. The office provides a full spectrum of cardiovascular services. The physicians and assistants provide comprehensive consultative services as well as follow up office visits 5 days a week. The onsite imaging center includes Nationally Accredited Nuclear Cardiology, Echocardiography and Vascular Imaging Laboratories. The Arrhythmia Center provides comprehensive arrhythmia diagnostics and management of Pacemakers and Defibrillators, as well as Holter monitoring, Event Loop Recorders, and Tilt Table Testing. The Coumadin Clinics provide onsite Finger Stick Coumadin Management and Education at both our Dover and Milford locations. preventative cardiovascular medicine and holistic health.